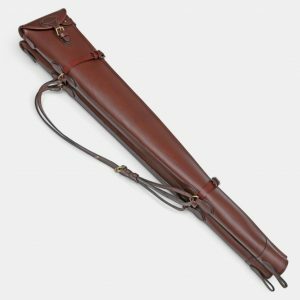 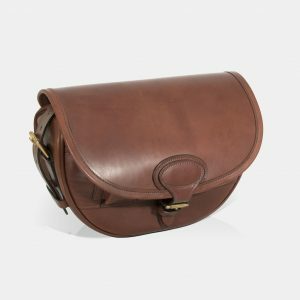 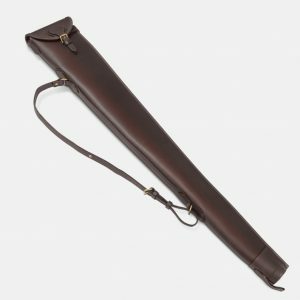 A Virtue Collection leather accessory to keep your shotgun license safe and protected from the elements. 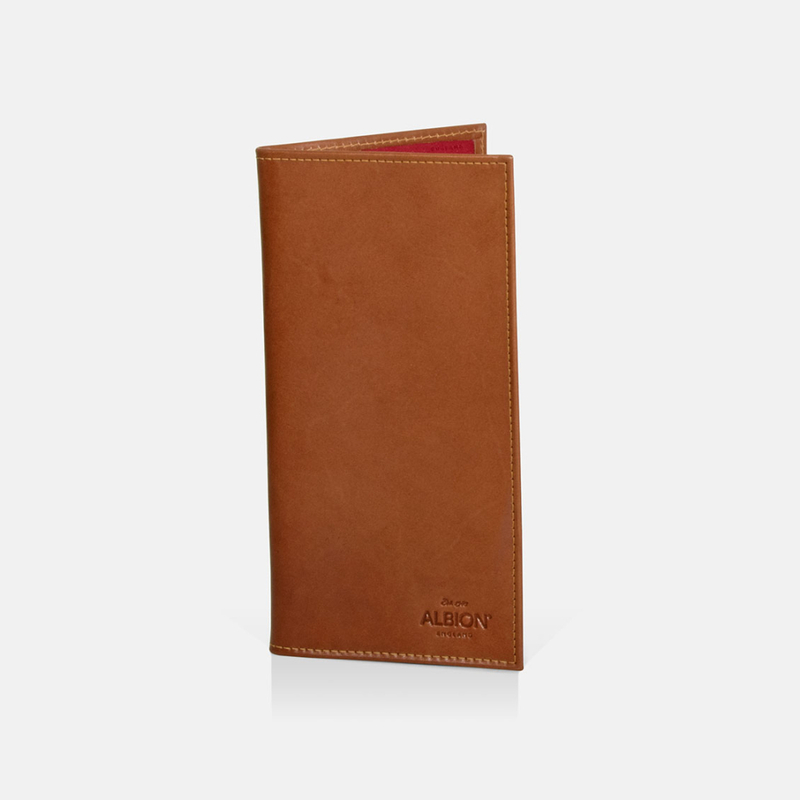 Featuring high quality, full grain leather. 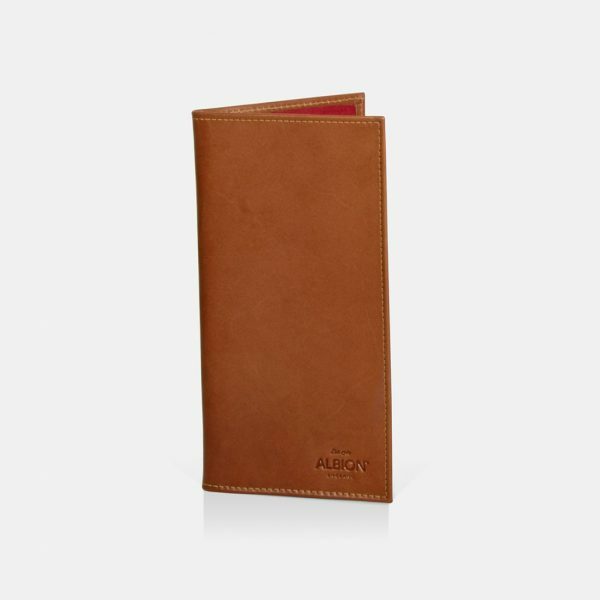 Available in: Dark Havana, Chestnut or London Tan.